Introducing Deck Flooring and Railing, now available at Close Lumber and Corning Lumber from Genovations®. With deck flooring and railing from Genovations®, enjoy beautiful color options, made from solid PVC decking. Choose from Birchwood, Cedar, Driftwood, Sandalwood, Chestnut, Walnut, and more. 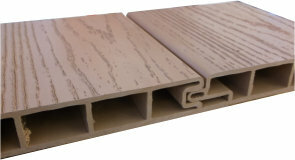 And because its made from solid PVC decking and comes with a lifetime warranty, you have no need to worry. 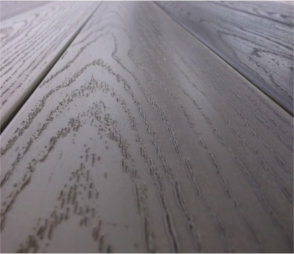 Our deck flooring doesn’t include the hassle of installation. Each board uses a tongue and groove design, automatic board alignment, and hidden fasteners. No need for spacers or expensive fasteners. Compliment your deck flooring with matching railing. 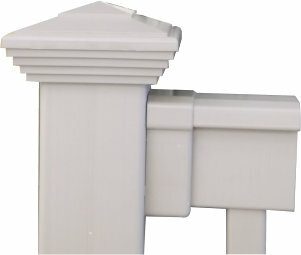 Choose from square, colonial, or glass style rails. Choose from Birchwood, Cedar, Driftwood, Sandalwood, Brownstone, and Redwood. And with aluminum channels in the top and bottom rails, no need for support blocks. Learn more, see displays, or get pricing information from your local Close Lumber and Corning Lumber stores. Genovations® is another great product you can find at your always local Close Lumber and Corning Lumber stores. We could not find the product you searched in our online catalog. Think we should list this product in our online catalog or make it available for purchase online?